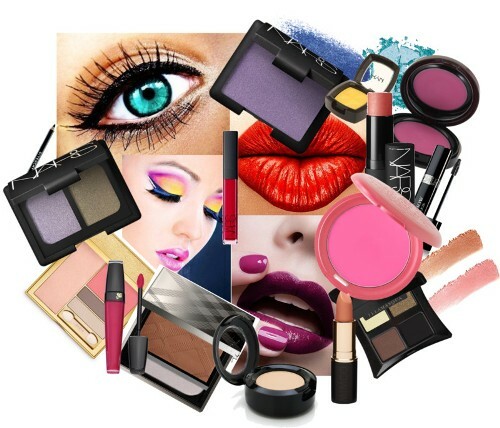 FDA not only regular the food, medical devices, over the counter drugs, but also makeup. If the makeup does not have any FDA approval, you need to be aware. The FDA approval is a guarantee that the cosmetic or makeup is safe for you. Do you know that the word cosmetic is derived from Greek word, kosmos? The meaning of this word is this world or worldly. The modern makeup products in this present day include eye liner, mascara, bronzer, BB cream, CC cream, powder, lipstick, lip balm, eye shadow, blush on and many more. Check lipstick facts here. It is a wrong decision if you choose the tone of makeup based on the color of your hands. The hand color is very different with the face skin color. It is due to the fact that the hands are washed more often than the face. The first cosmetic in the world was invented by the ancient Egyptian people. They made this makeup from lead ore and copper. The main function of the makeup is to protect the skin from the heat. Maybelline is one of the best brands of makeup in the world. The name of this company was taken by the name of the founder’s sister, Maybel. China invented the first nail polish in the world in 3000 BC. The nail polish was created by mixing beeswax, egg whites, colored powder and gum. In the ancient time, pale skin was more desirable than the dark skin. To achieve this pale look, people bleed themselves by cutting a vein or using leaches on the vein. It is a surprising fact to know that the standard of beauty from time to time is different. In 1400, many women liked to be hairless. They shaved the eyelashes, eyebrows and heads to achieve the hairless look. There are some famous makeup companies in the world. Some of them include L’Oreal, MAC, Revlon, and many more. The donkey milk and swan fat were used by the ancient Romans people to soften the blemishes, skin flakes, freckles, sunspots, and wrinkles. Are you interested with facts about makeup? The network of artificial or natural fiber in the form of thread or yarn is elaborated on Textile Facts.